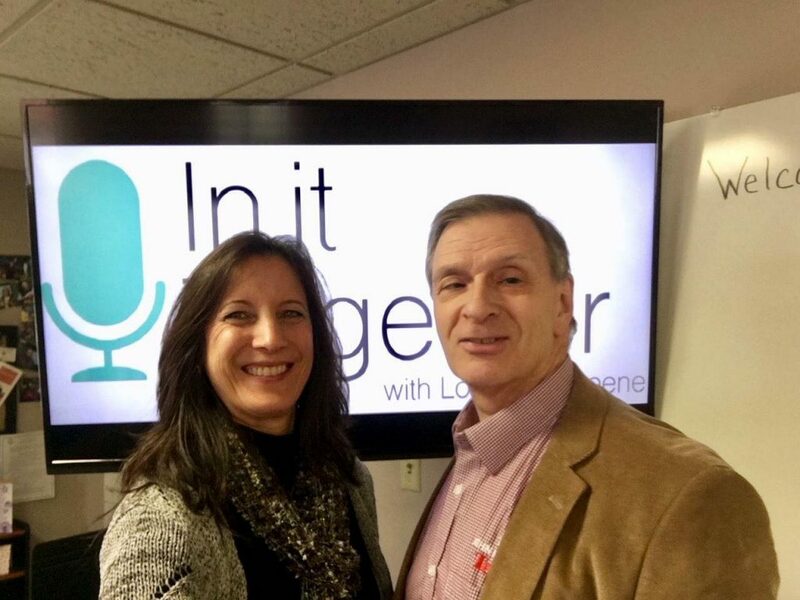 Today, on It’s A Wonderful Life, Coach, Speaker, and Executive Director of The John Maxwell Team, Marc Major, joined Lori to discuss Why Are You Here? They started off talking about finding out what we’re passionate about, and what your optimal environment is to thrive. Then Marc told us people do what’s important to them. Next, They highlighted how people will steal your dream if you let them, and how to get back up after disappointments. They added how to create habits for success, starting small, never quitting, paying the price, and enjoying the process. Finally, they told us about fulfillment and giving back. Listen in and hear more about it!